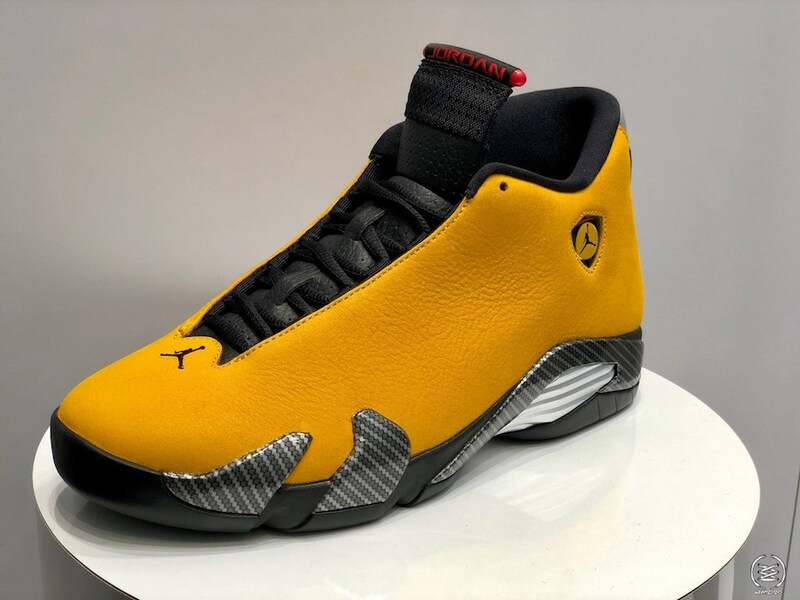 Safe to say Jordan brand is trying to run ya’ll pocket deep this year, because the Air Jordan 14 Yellow Ferrari has a confirmed release date. Back in 2014, Jordan brand gave us the Air Jordan 14 in Chilling Red inspired by Michael Jordan’s favorite Ferrari, the 550, that immediately sent the internet into a frenzy. 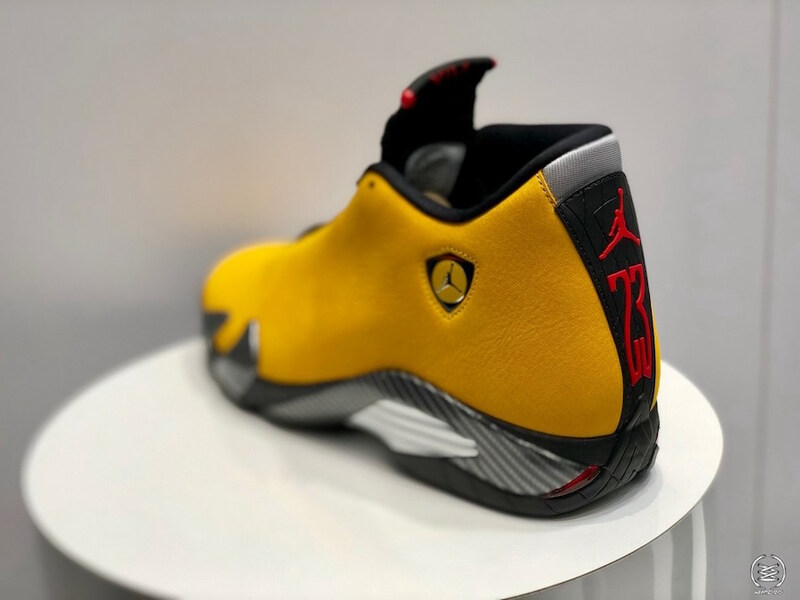 As a follow up, Jordan brand will be releasing a new Air Jordan 14 Ferrari in Yellow for 2019. 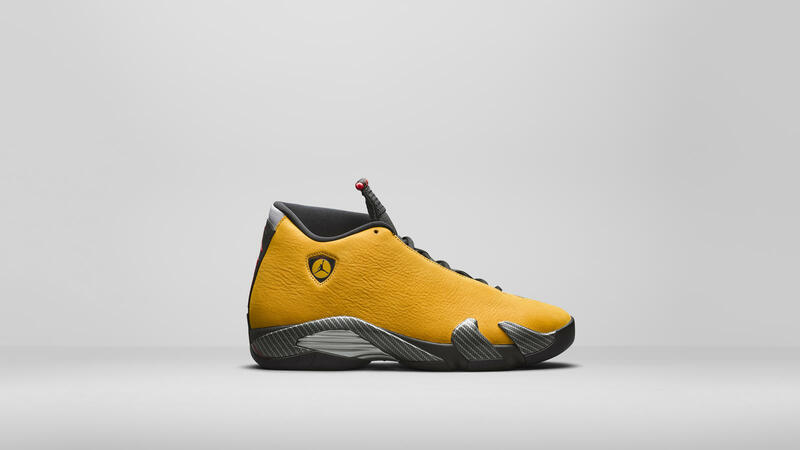 The shoe will feature the same unique seamless upper seen on the original Ferrari Air Jordan 14, wrapped in a university gold upper, this time coming in leather, instead of suede, with carbon fiber overlays displaying the find Italian Craftmanship appeal with accents of red throughout to finish off the look. 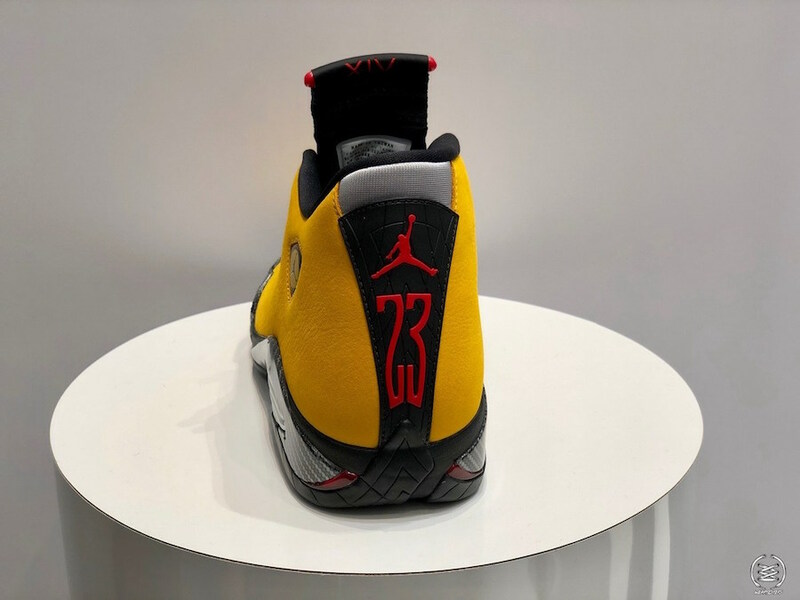 The Air Jordan 14 Yellow Ferrari will release June 22nd, 2019. No word yet on availability but expect to see these on Nike.com, including the SNKRS app. Retail will be $200.